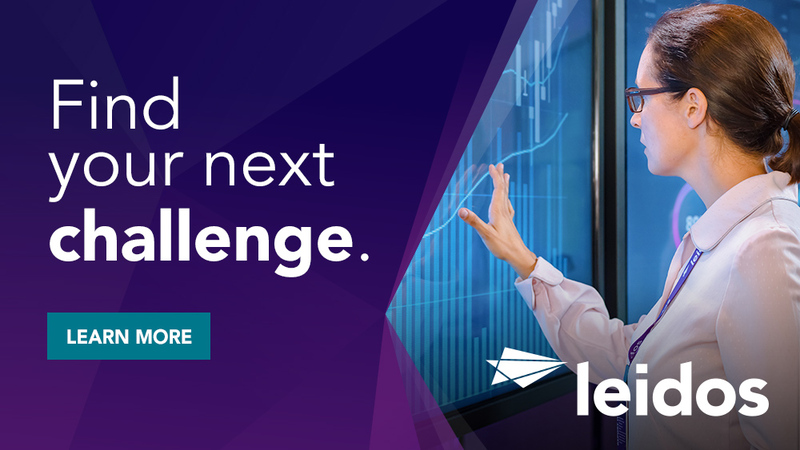 Are you ready to join a Leidos all-star team? Through training, teamwork, and exposure to challenging technical work, let Leidos show how to accelerate your career path. 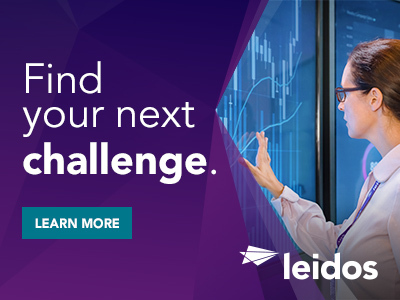 The Leidos Innovations Center has an exciting opening for you, our next Software Development Scrum Master , to manage and lead the software engineering team to design, code, test, and execute software products to meet software delivery goals in our Arlington, VA office. The Software Development Scrum Master supports and enforces the scrum process in a dynamic and fast paced environment supporting the development of a data pipeline and machine learning services integration in support of intelligence community analysts whose mission is to solve unique and challenging problems. Lead a software development team while managing risks, escalating impediments, and helping to drive continuous process improvement. Coordinate with Product Owners, Software Engineers, Systems Engineers, Program Management and other feature development teams. Need significant experience in software design, development, documentation, integration, debugging and testing. Managing/guiding/directing software engineers in the execution of software development functions ensuring compliance with program and functional processes for the entire software development cycle. Manage source code (e.g. gitlab) requests such as merges, branching, and tagging; work with configuration management, assess unit tests, etc. Own the scrum lifecycle, which includes managing progress blockers, removing impediments, communicating progress to plans and coaching teams to correctly apply agile development principles. Forecast the number of deliverables possible in an iteration, which is based on evidence and reliable source. Contribute to the feature team's design, development, documentation and testing of new enhancements to the system. Develop and maintain D3P software components, and on occasion write code and scripting where necessary; creating and maintaining applications and frameworks involved in a software release life cycle and resulting in a software product. Lead and mentor more junior members of the team in the performance of project tasks. Ability to multi-task and work in a dynamic, fast-pace environment. Knowledge of other scrum approaches, such as Kanban, XP, etc. Experience with Elasticsearch, Kafka, Hadoop, etc. The DOMEX Data Discovery Platform (D3P) program will advance the state of the art in mission-focused big data analytics tools and micro-service development spanning the breadth of agile sprints to multiyear research and development cycles. We are looking for you to have a demonstrated aptitude for problem solving complex technical issues, identifying, transforming, thinking outside the box, and a strong sense of accountability. Have a mix of technical excellence, intellectual curiosity, communications skills, customer-focus, and operational experience to improve the performance and user adoption of high-end data analytics platforms in partnership with a highly qualified, highly motivated team. Be a motivated, self-driven team player who can multi-task and interact well with others and advise/consult with other team members on systems engineering and software development related issues.